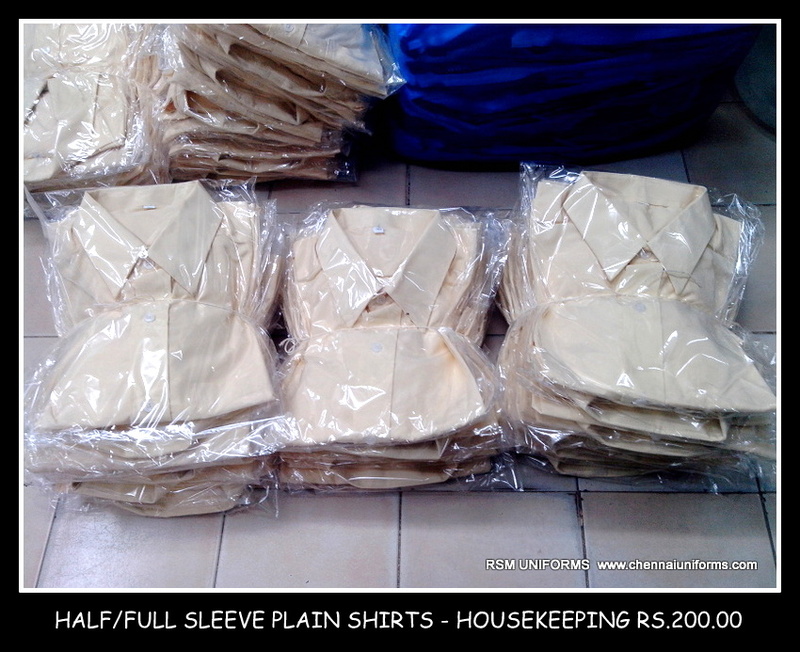 Half/Full Sleeves Plain shirts available in all colors in Chennai !! 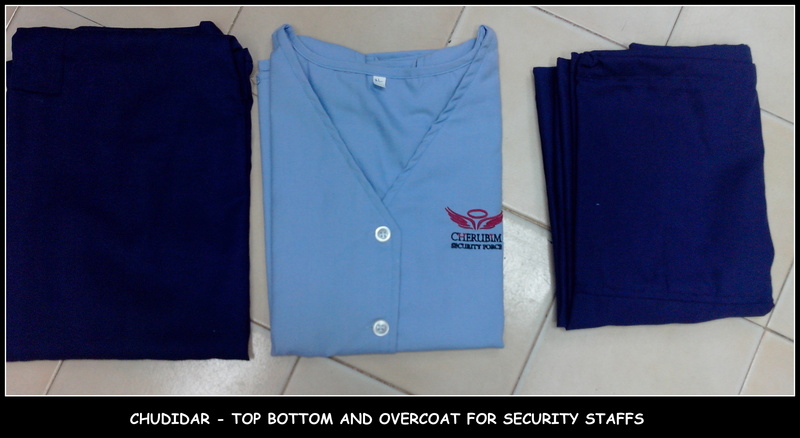 RSM Uniforms can make housekeeping shirts in all the colors for facility management companies. 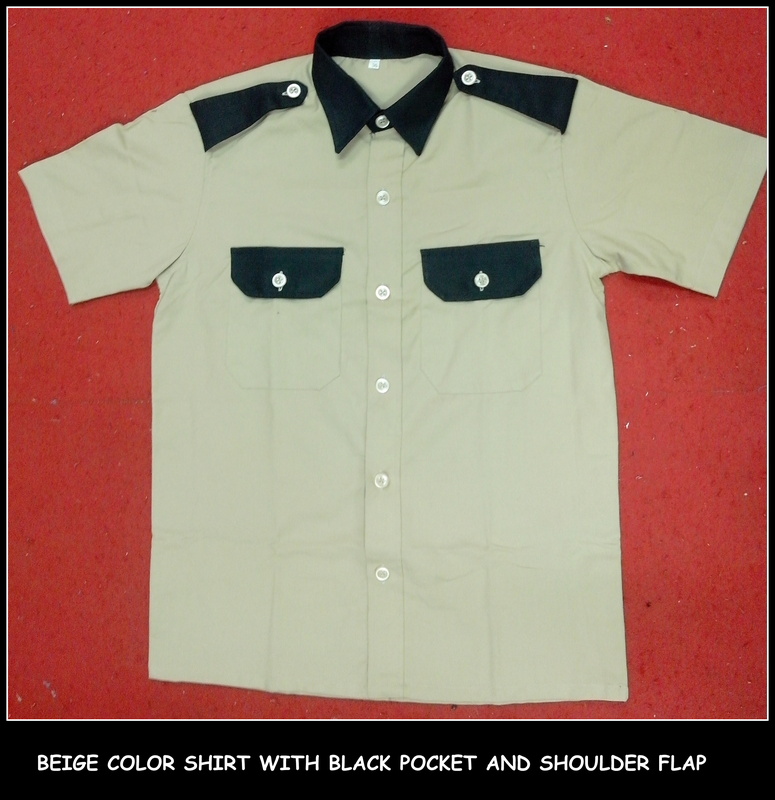 These shirts are cheap, durable and above all is affordable too. 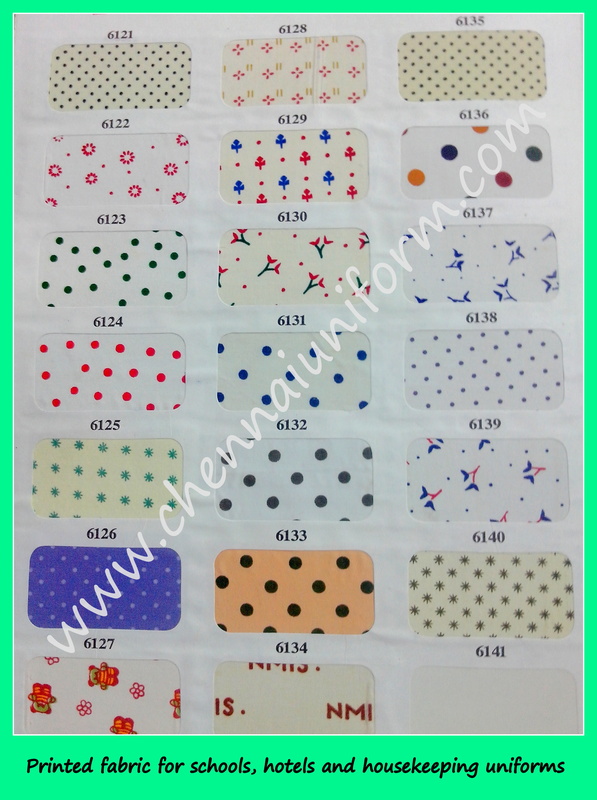 The shirts are made of poly/viscose material and costs Rs.200. You just have to pick a color from our shade card that has almost 100 different colors of shade available. Minimum order quantity is 20 pieces and delivery time is 7 to 15 days based on the color you choose as it is difficult to stock all the colors. 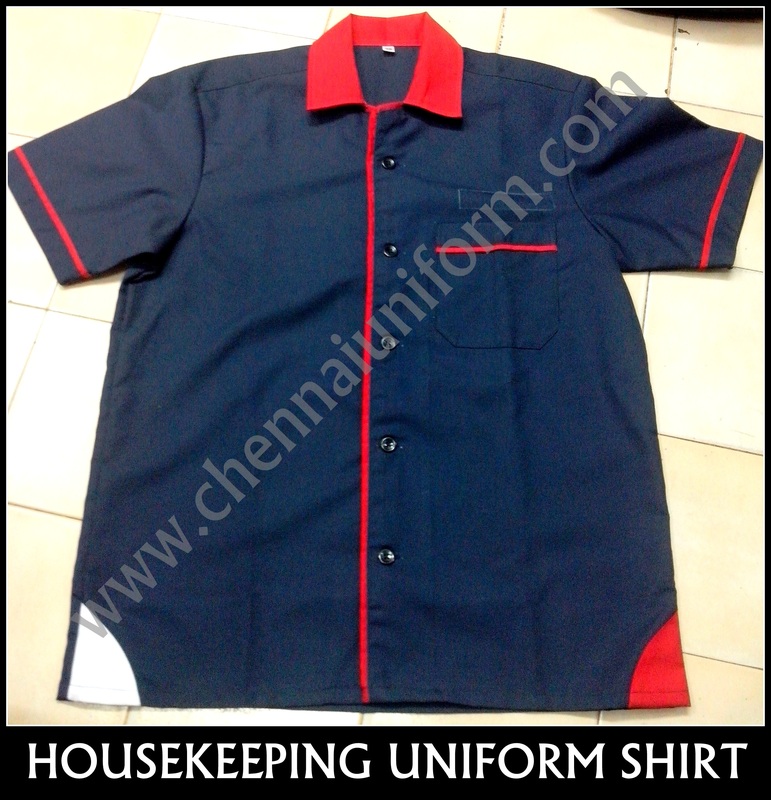 For your enquiries, on houskeeping shirts get in touch with us at http://www.chennaiuniforms.com or call us right away at 9176634635. You can also call up the office landline at 044-25386319.